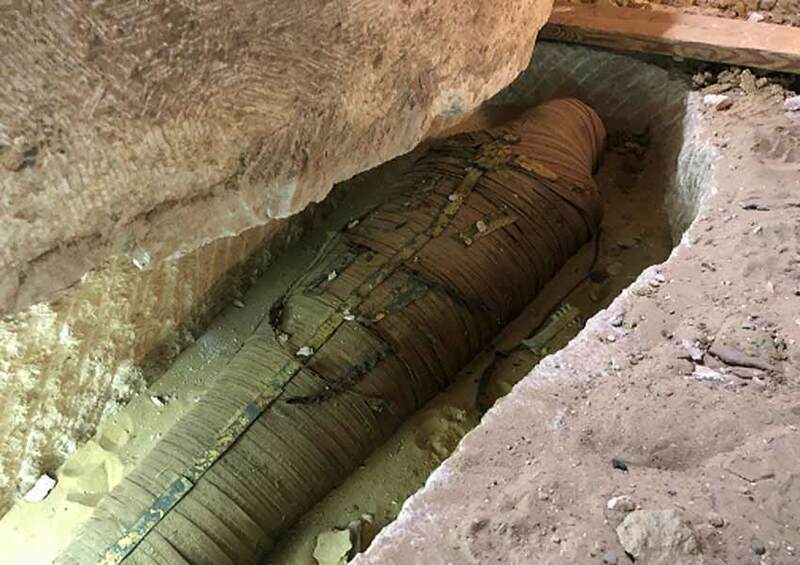 Discovery viewers from 95 countries around the world witnessed history in the making in EXPEDITION UNKNOWN: EGYPT LIVE as a team of Egyptian archaeologists and explorers uncovered a 2,500-year-old mummy of a high priest for the first time ever on live television. But that was not the only stunning find. In addition to the high priest mummy, two other mummies were revealed along with a treasure trove of antiquities, including a mysterious wax head.